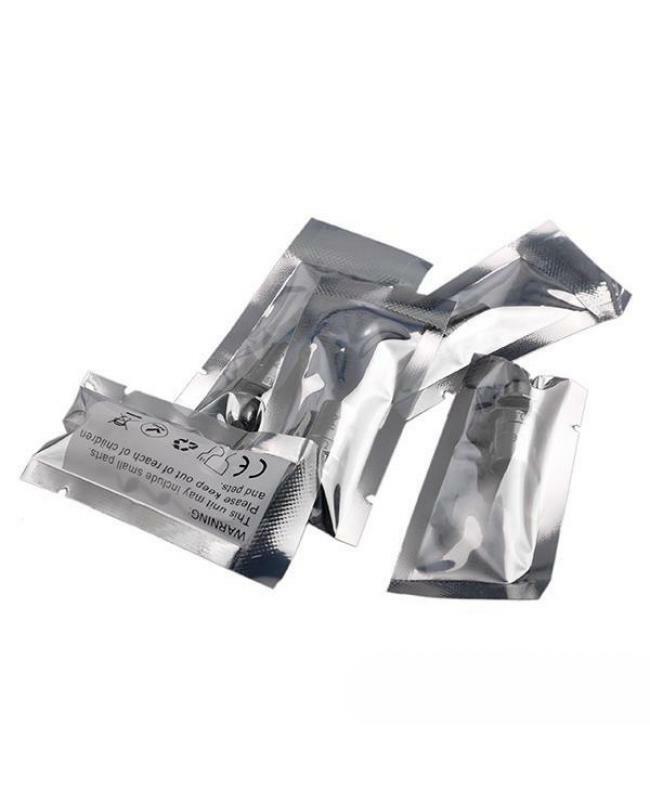 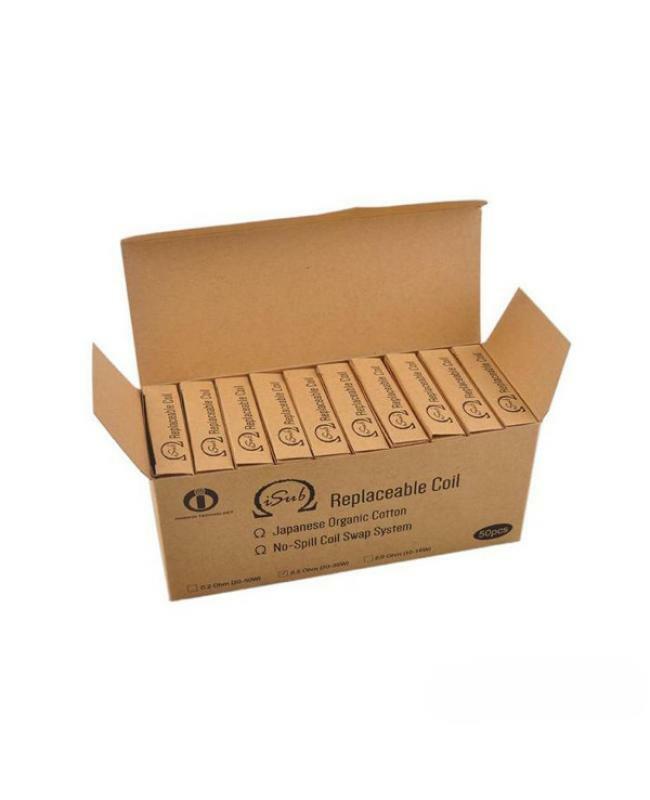 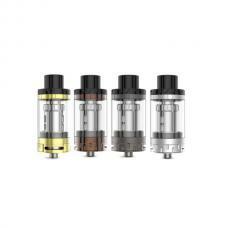 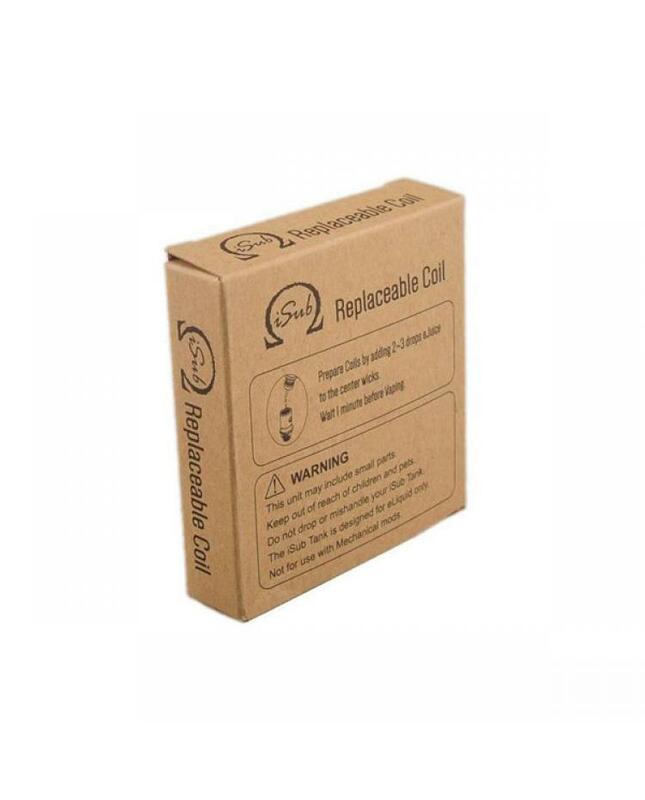 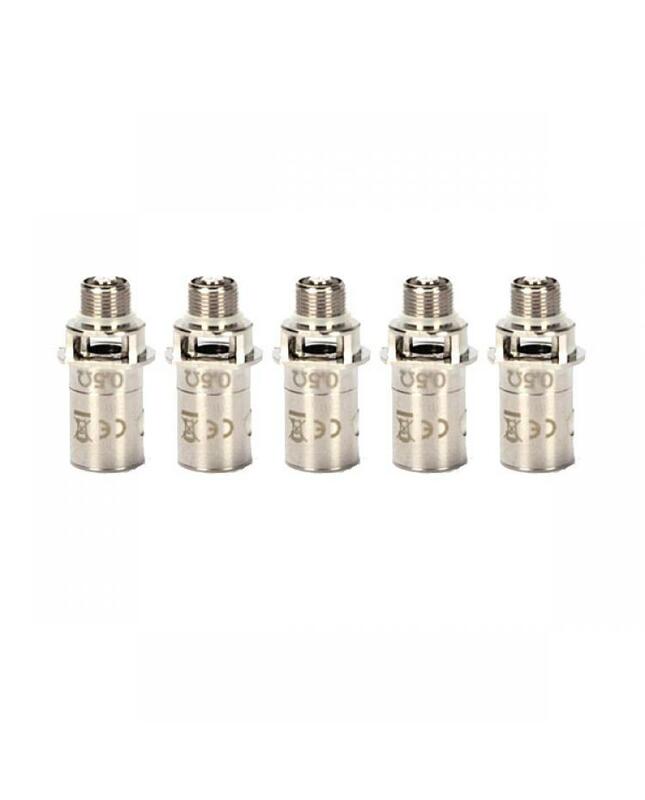 Coils for innokin isub g tank use only. 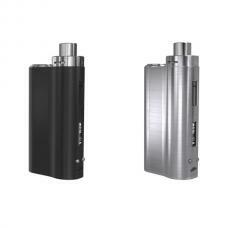 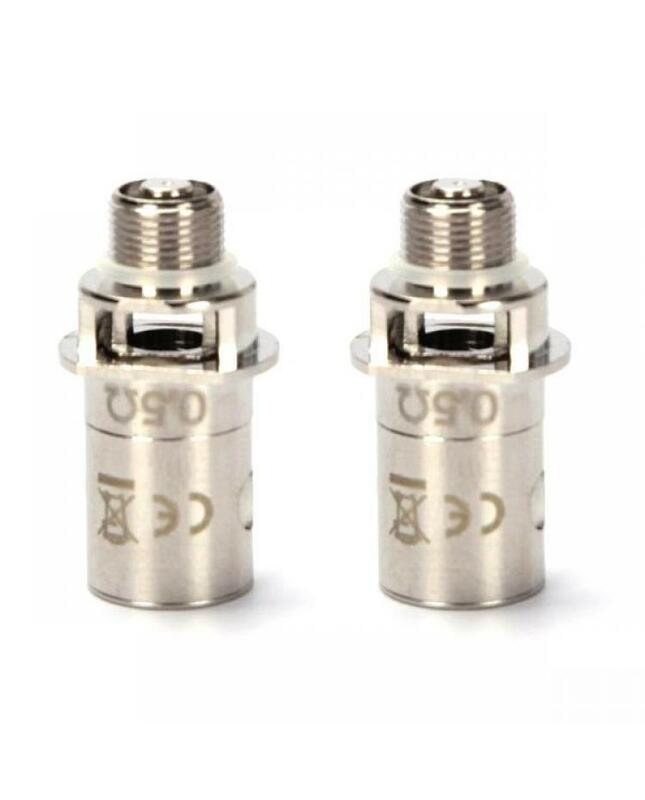 0.2ohm and 0.5ohm avaliable. 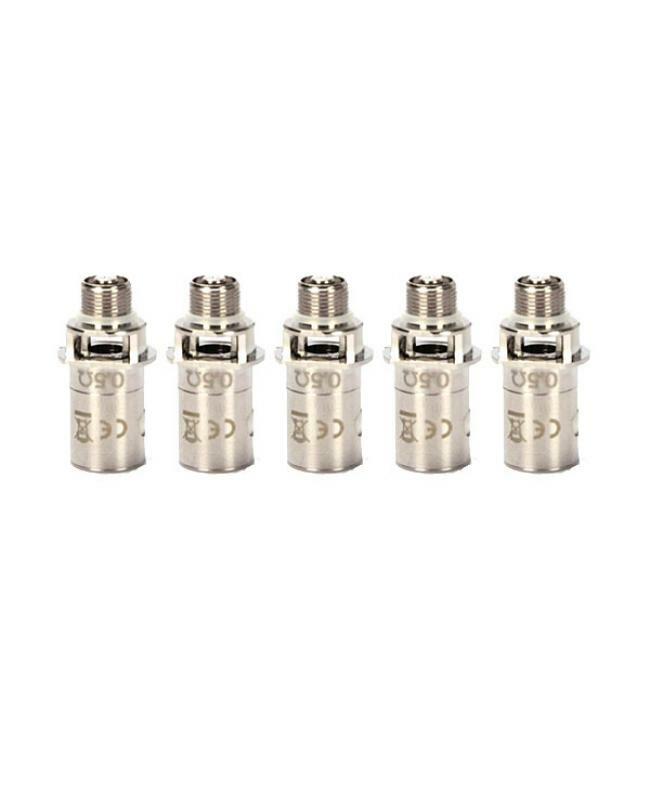 with stainless steel chamber, with no spill coil swap system enables vapers to replace the coil head without having to fully the tank apart, in this innovative configuration, the isub coils have the 510 thread, makes it easy to clean the tank and longer lifespan. 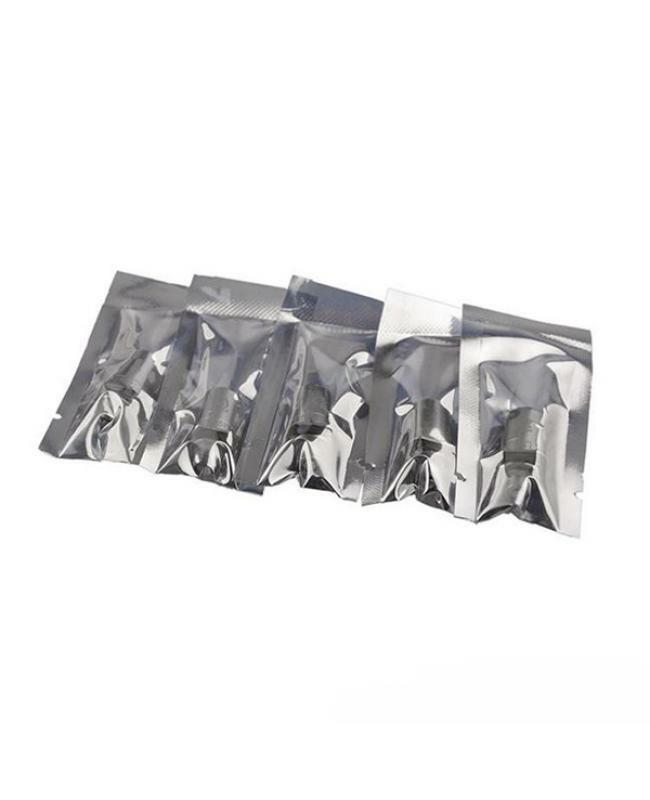 5pcs per pack.